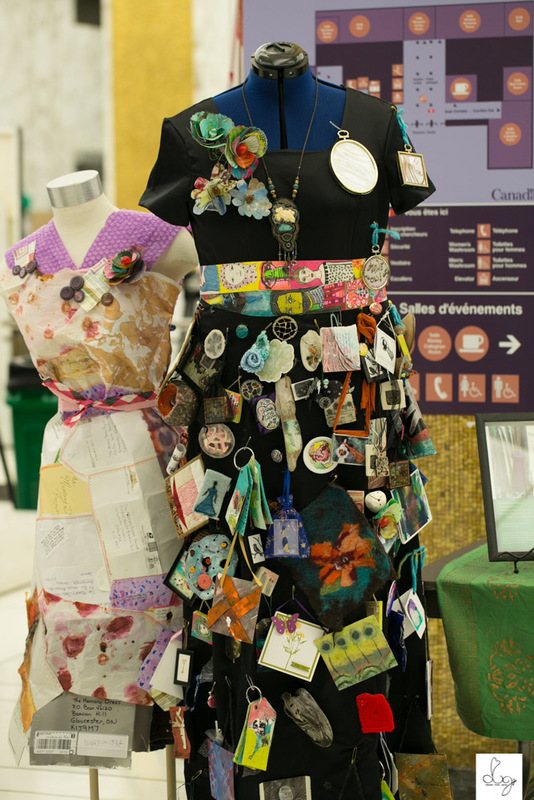 Met the ladies behind The Memory Dress Project at Art in Fashion 613. 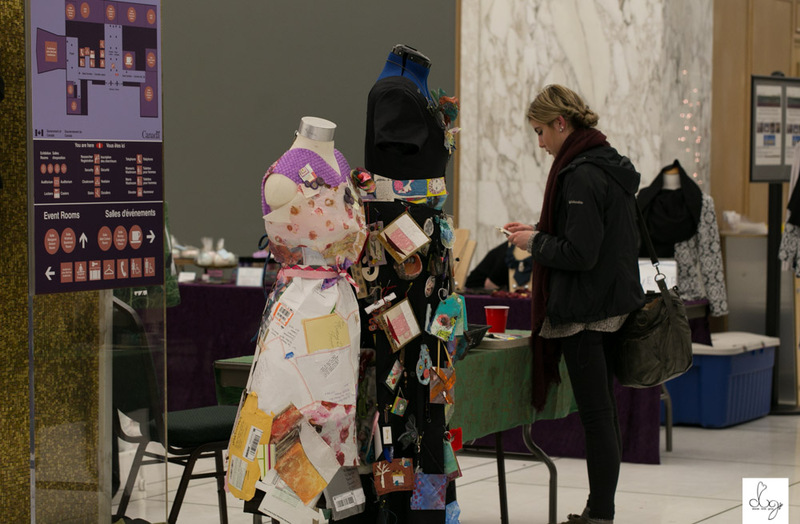 "The Memory Dress Project is a collaborative art abandonment project. It celebrates the unique creativity of each participant and how we are influenced and changed by the individuals we meet throughout life and the memories we make." Brandi aka Sabrina Jade and I, each put a little something together and mailed them in. 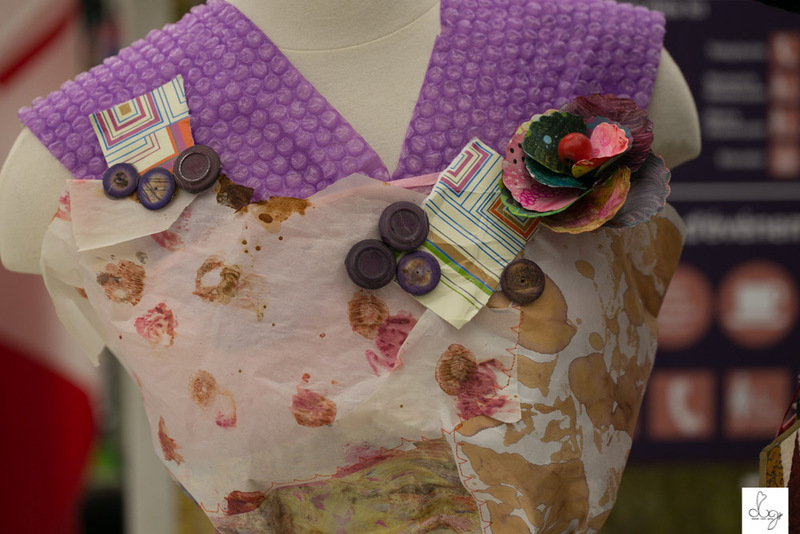 Check out the dresses below and find out more on the project by visiting their website. A mini frame from old art supplies, fabric scraps from my bestie, birch bark from my cottage with a personal message from myself to myself and a love letter sent to me when I lived in the Philippines.